The Crabtree Company is committed to the highest principles of ethical business practices. 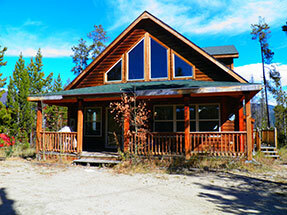 We will bring the entire inventory of the Grand County Multiple Listing Service to your doorstep. 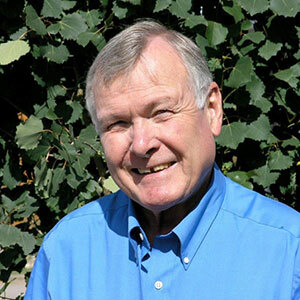 Elwin Crabtree has been a Realtor in Grand County since 1969. Capping a long list of public service responsibilities is his last 8 years of service as a Grand County Commissioner. 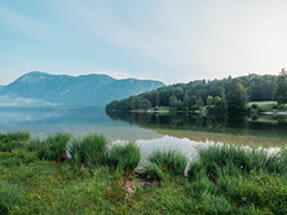 He currently serves as a Board Member of the Three Lakes Watershed Association. 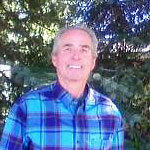 Elwin enjoys golf, fly-fishing, and traveling. I grew up in a tiny rural area in Iowa with a love for the small town atmosphere and with people concerned & caring for their communities. I am passionate about meeting people and the ensuing relationships which can occur. My career path has taken me from pharmaceutical/surgical sales, sales management & custom home construction supervision throughout the West to my new endeavor as an associate real estate broker with The Crabtree Company in Grand Lake. My wife, Marjorie & I moved to Grand Lake 17 years ago. 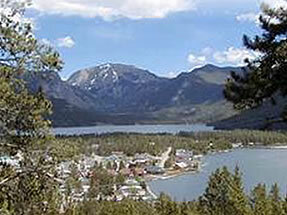 When we arrived, I was offered a position in sales/management and Marjorie opened Jackstraw Gallery of Art & Design in the downtown village of Grand Lake. We both love the awesome beauty of our mountains & streams and cherish our refreshing times hiking and snowshoeing the Grand County trails which we frequent with our lively Vizsla 'Cayenne' and our very friendly rescue Rhodesian Ridgeback 'Duke'. Buying or Selling, let me help you make this an enjoyable real estate journey.